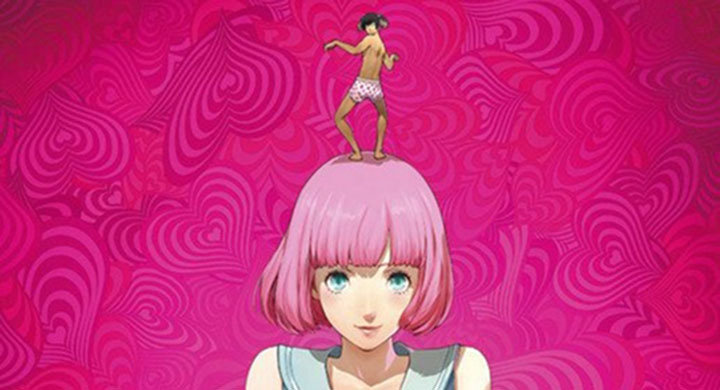 We talk up the new Catherine remake/enhanced version and all of the dumb controversy surrounding it, that one certain character, its sexual themes, and more. It gets a little wild, there might be talk about brown eyes, sexting, and all sorts of debauchery. Just in time for the holiest time of year – Merry Christmas!